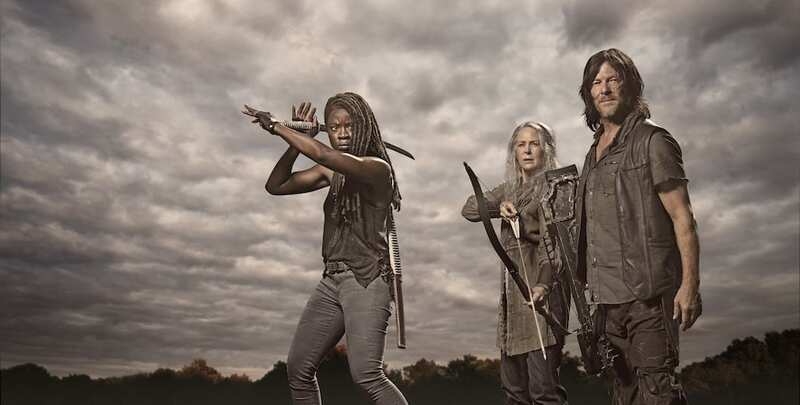 Fresh off of the series’ season 10 renewal, on Wednesday, AMC released some brand new images from the upcoming second half The Walking Dead’s ninth season in the form of detailed character posters and key art. 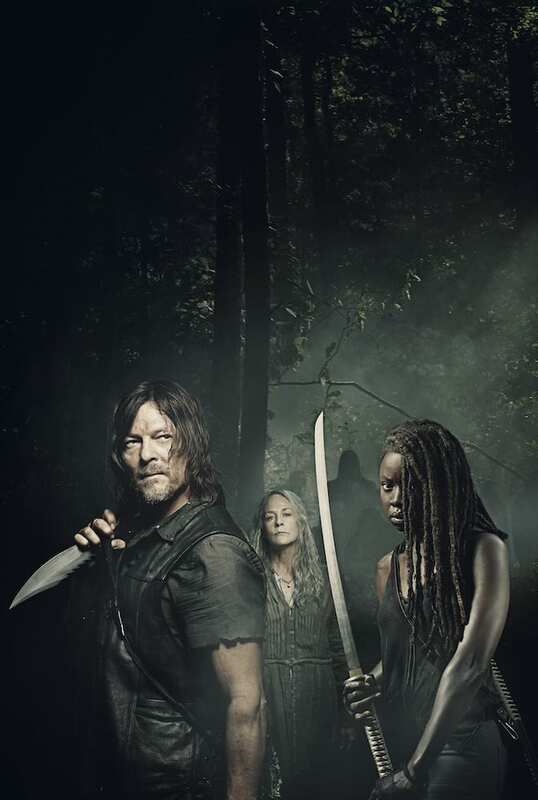 The new posters, which you can see below, show the characters Carol (Melissa McBride), Michonne (Danai Gurira), Judith (‎Cailey Fleming), and Daryl (Norman Reedus) in high-def and post-6-year time jump which we experienced in season 9. 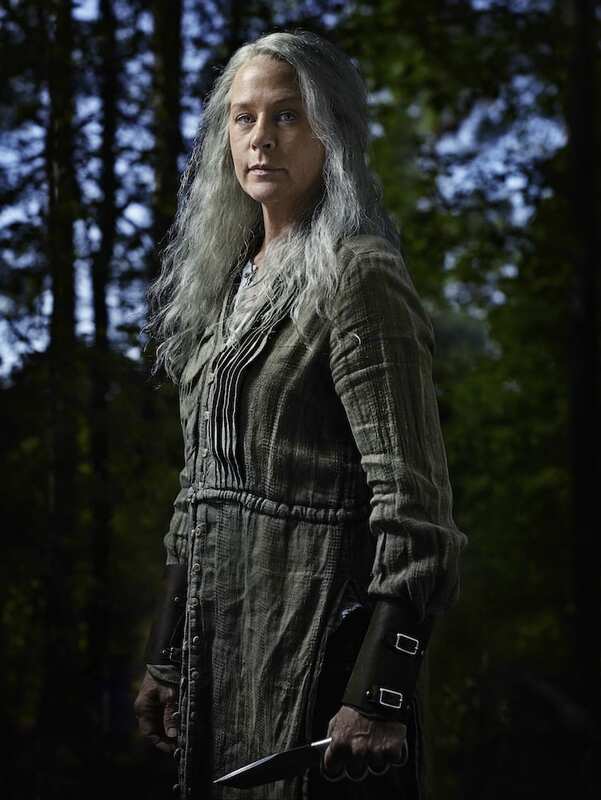 Carol stands proud and majestic, like a queen, but if you look closely, she’s still clutching on to her trusty knife. 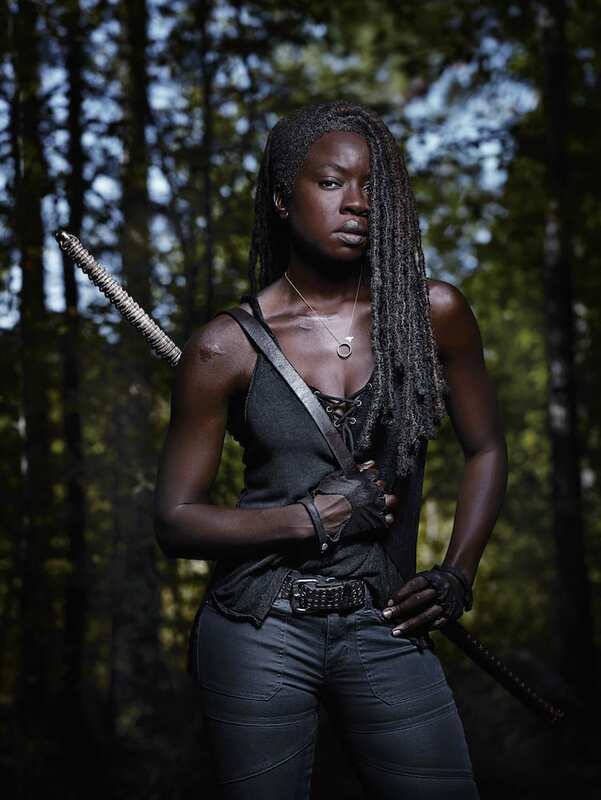 Michonne looks fierce and ready to spring into battle. 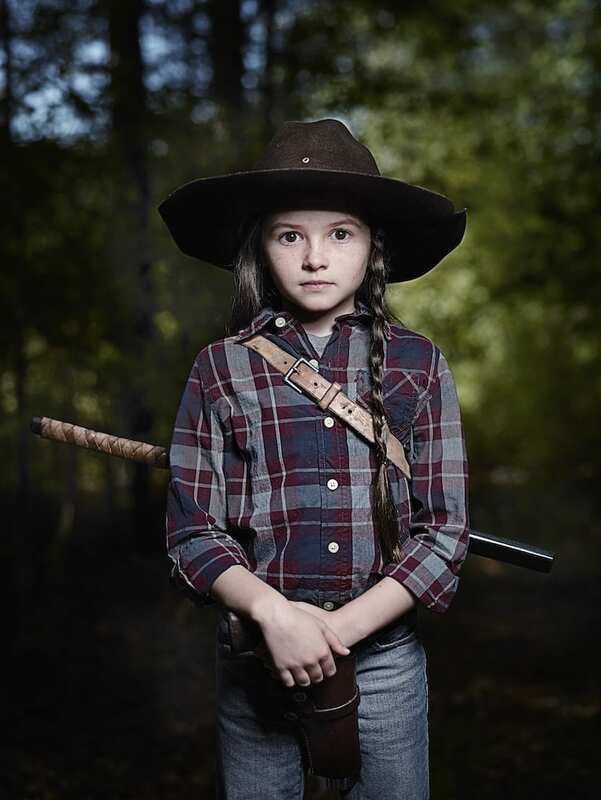 Judith is wearing her dad’s sheriff’s hat symbolizing that she’s the one in charge now and Daryl is the only one staring off into the distance, away from the viewer. What could he be looking at, or who could he be watching? Check out the new images below, plus some cool new season 9 key art. 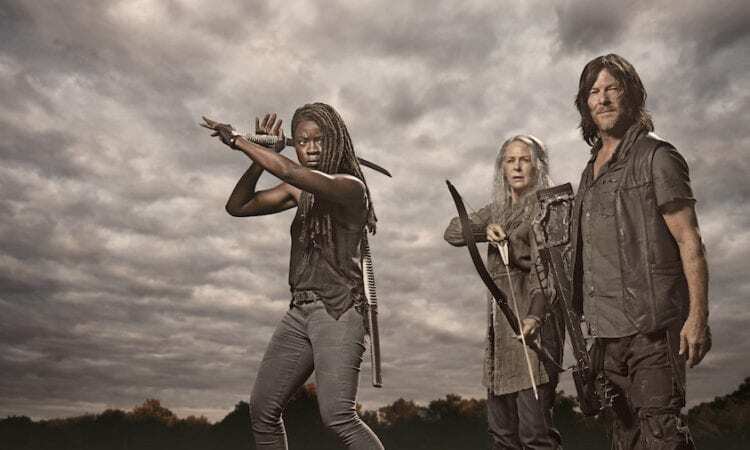 The synopsis for the second half of season nine teases “disturbing and terrifying” trouble ahead as we dive deeper into their world. 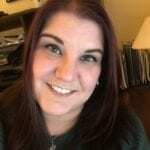 Check out the synopsis for season 9b below. 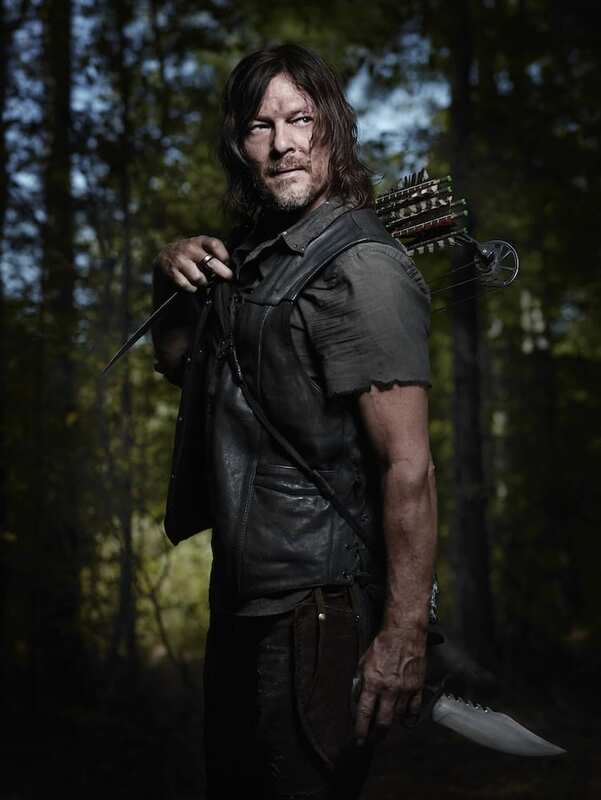 Are you excited that The Walking Dead will be returning this weekend? What do you think about these new character images? Let us know your thoughts in the comment section below.